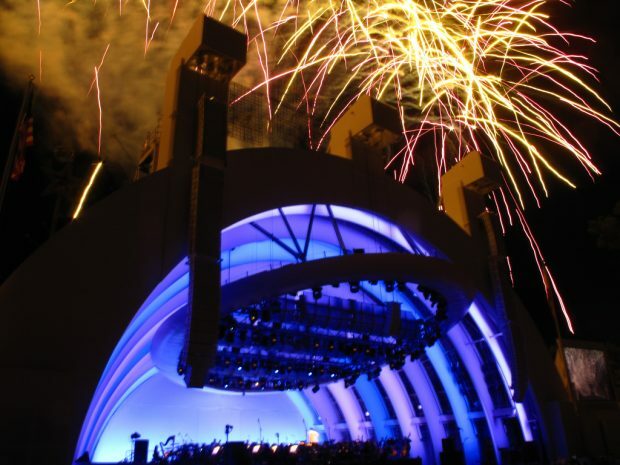 July 4th in Los Angeles is a busy day for us all! There are so many events to choose from all over the city. We love celebrating Independence Day here! 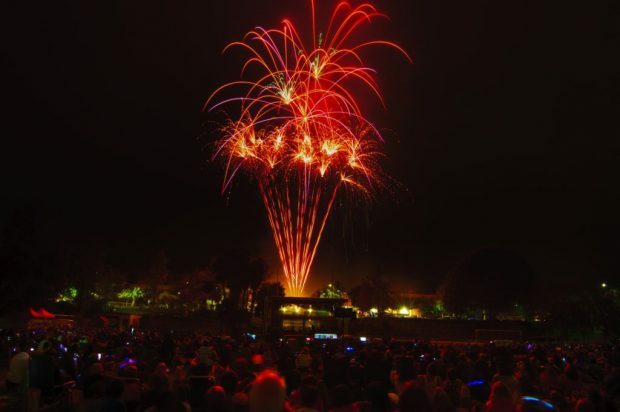 From spectacular fireworks to block parties to live music to wine and beer festivals, here’s just a sliver of some of the places to be this weekend and on Monday. 4th of July plans in Los Angeles? There are so many events to choose from all over the city. We love celebrating Independence Day here! 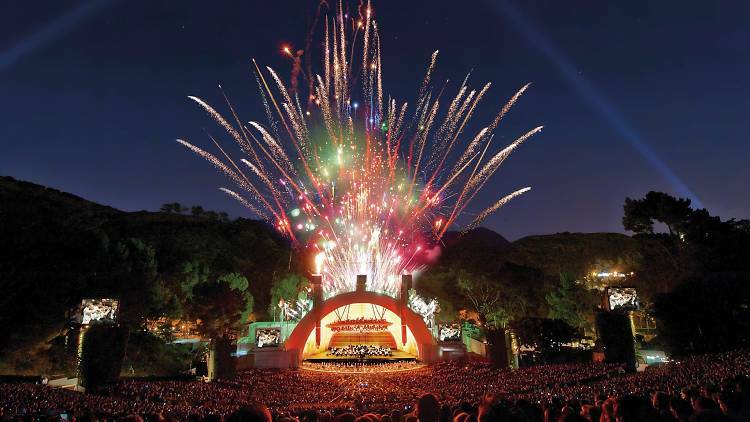 From spectacular fireworks to block parties to live music to wine and beer festivals, here’s just a sliver of some the places to be this weekend and on Monday.